The news from Elon Musk’s defamation suit is a trifle odd. His lawyers contend that while he didn’t think that diver was a “pedo guy”, he can certainly say it, because he said it on Twitter. Hip-hop has long been about the cool cars we can’t afford. However, it seems that they view Elon Musk’s Tesla as particularly wack. 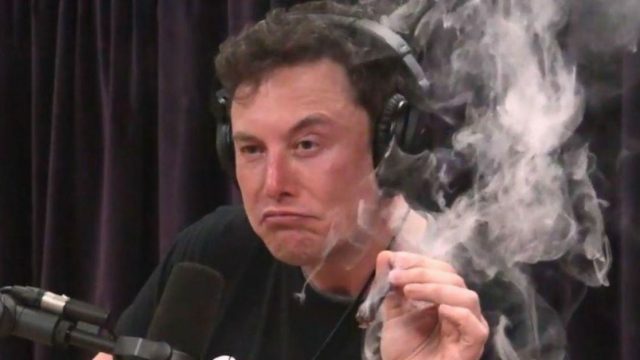 Elon, dude, where’s my car? Yes, Elon, you put a car into space, but how about you put one in my garage. One week closer to the pit. Hoorah. The week that was, featured some CIA secrets, the passing of a cartoonist and Pizza Hut bringing the ’90s back. Again. Morning, all. What happened while you were asleep? Well the nation rose as one to criticise Dutton, Trump announced what his plan is, sort of, and a sunkissed island became solar-powered. From Tesla and SpaceX to animal protection endangering humans, Rich Jackson presents TBS readers the internet’s #longreads worth reading this week.